Christmas is nearly upon us so we here at the G4A fun house thought that before we get too drunk we would try to help you all out with lists of 5 games on each format that we consider to be essential purchases. Having tackled both of the other home consoles comes the turn of Sony’s late developer the PS3. Sony’s black beauty so long bereft of any decent games has started to catch up quick as the list that follows this will stand testament too. As I have stated before these are not necessarily the 5 best games on the console but rather games that gamers new to the console should give a go OR ELSE!! 1. Uncharted 2: Among Theives. My favourite game of the year bar none, this AAA blockbuster title is an absolute stunner. Uncharted 2 stands head and shoulders above every other game released on any console this year. Again starring the very likeable every man Nathan Drake the game has you adventuring all across the globe looking for another ancient artifact. If you need to know more about the game read my review here, if not all you need to know is this game is a must buy. With the best Graphics seen on any console this generation and silky smooth gameplay to match, plus a very good online multiplayer mode this is definitely in with a big shout for game of the year not just here on G4A but everywhere. Also you should consider hunting down the first Uncharted although not as good as the follow-up it is still a very good game. 2. 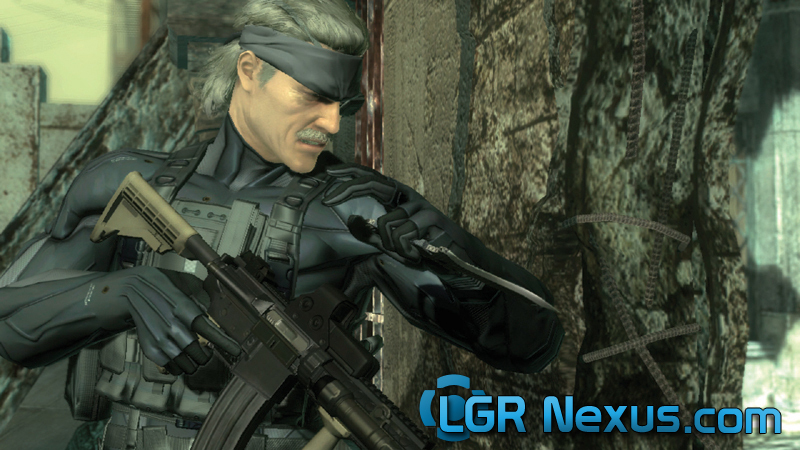 Metal Gear Solid 4. Hideo Kojima’s fantastic stealth em’ up was one of the first exclusives on the PS3 to show what the machine was truly capable of. As has always been the case with the Metal Gear Solid series the graphics are stunning, the story completely baffling and the gameplay sublime. Starring series stalwart Solid Snake facing off against all the usual bonkers foes such as Mantis, Ocelot, Wolf, Vamp and Liquid Snake. This is a true master class in-game design although the same cannot be said about the ridiculous dialogue and extremely long cut scenes. These however do not spoil the gameplay and obviously that is the important part. It can picked up for as little as £15.00 online so get hunting. Although a late arrival on the PS3 Ken Levine’s Art Deco underwater FPS masterpiece is still a gaming tour de force. Everything in this game is a cut above, from the art direction to script it is a ‘how to’ list of gaming goodness. After your plane crashes into the Atlantic sea you happen upon what looks to be a simple lighthouse which in fact is the gateway to Rapture, an underwater city. Rapture was the ideological dream of Andrew Ryan a place where all the worlds leading luminaries could live together in a kind of intellectual utopia free from war and other such troubles. When you happen across it though it has completely gone to rack and ruin with dead bodies and flooded corridors at every turn. Crazed genetically mutated splicers roam the corridors looking for their next fix of ‘Adam’ the source genetic substance that allows you to alter your abilities. With a fantastically adult story (by this I mean it never once insults your intelligence),wonderful gameplay mechanics and beautiful Art Deco graphics this is a title that every gamer worth their salt should play. You will never forget defeating you first Big Daddy or the decision you make about his Little Sister, complete and utter genius. Lets just hope that Bioshock 2 lives up its predecessor but we here at G4A do have our doubts (but fingers crossed eh?). This game stars Sony’s new poster boy mascot, the game character that can be anybody! 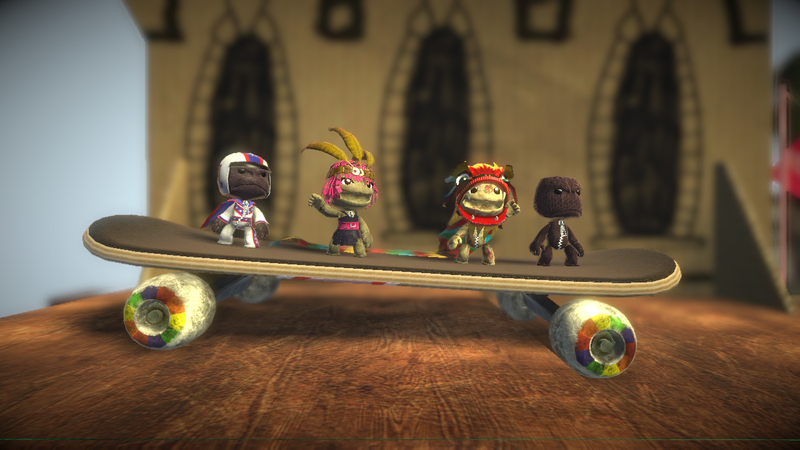 “Sackboy”. Essentially on the surface this is just a physics based 2D platformer. Scratch the surface though and it is a lot more with one of the most in-depth yet intuitive level creators ever created. With this versatile tool you can create whole new levels and base them on whatever you like and then upload them for everybody else to have a go. It’s this user-generated content that is the star of the show. The included levels themselves are none to shabby and the whole thing screams quality. The graphics and music all have a unique charm about them and a special mention must go to the Stephen Fry narrated intro. 4 players same screen multi player also make this top family fun but do not get this confused with making it easy though as some of the levels are fiendishly hard. Also Media Molecule the games designers are still adding new stuff regularly and a game of the year edition is soon to be released make this a game well worth checking out, especially as it can be picked up for around £13.00. One of Sony’s gaming stalwarts made a stunning return on the PS3. 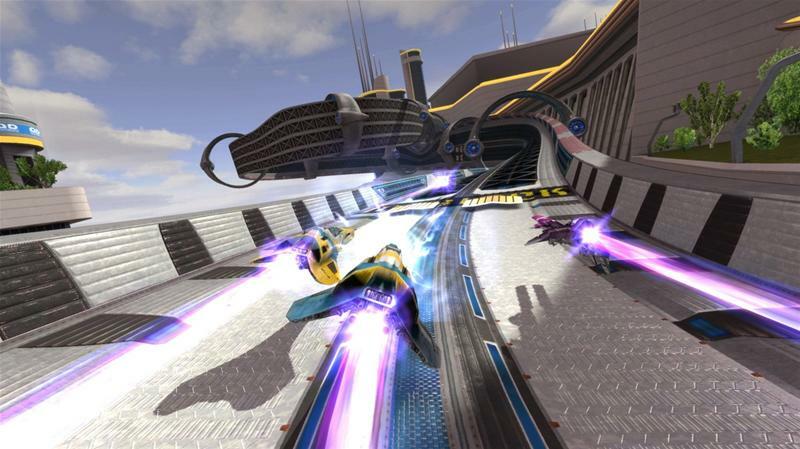 Always a vehicle for stunning graphics the Wipeout series is an absolute stunner on the PS3. Running in full 1080p and 60 frames a second this game is something for all graphics tarts to drool over. The gameplay is also finely honed and with a raft of play modes anti-grav racing has never been more fun. Featuring online multiplayer for the first time on a home console this is definitely the zenith of the Wipeout franchise. Starting life as a download Playstation Network title only it has recently been given the Fury sub-title (there is a Fury add-on pack for those that downloaded it) and a retail release on Blu-Ray for sub £20.o0. This is the game series that 15 long years ago reignited my dwindling passion for all things video games and the fire is burning brighter than ever. So that is all the home consoles now covered and next week its christmas. If you have listened to us here at G4A and get your hands on the games we have listed over the course of this feature, then come the new year you will be having a whale of a time on your new console no matter which one it is. So all that’s left to say is “Merry Christmas and Happy New Year”. Now I’m off to get totally bladdered.